Throughout our community, countless people know the Y, but there’s so much more to the Y than one might think. 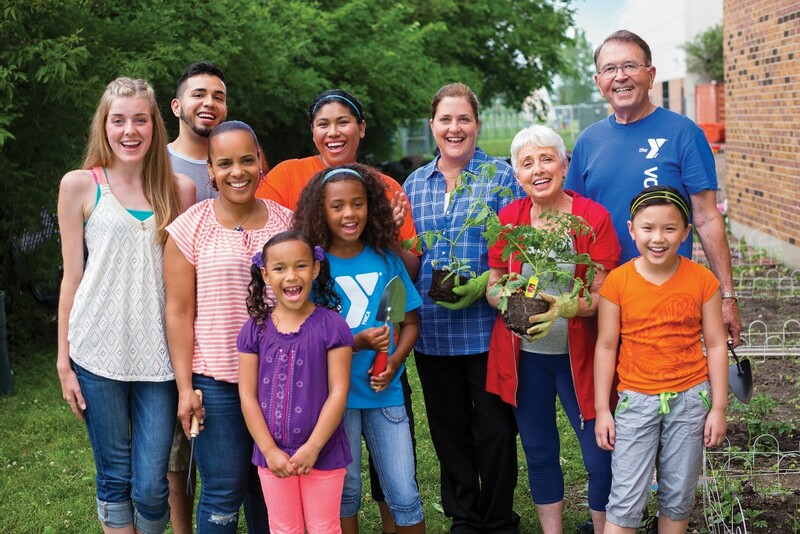 From athletics to academic achievement, summer camp to senior activities and volunteerism to violence prevention, the Y doesn’t just strengthen bodies. It strengthens our community. Our Mission: Building a community where all people, especially the young, are encouraged to develop their fullest potential in spirit, mind and body. 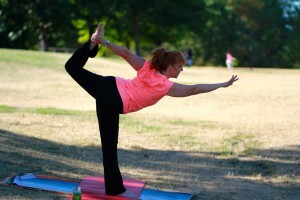 Who we are: The YMCA of Greater Seattle is the Northwest’s leading nonprofit organization strengthening communities through youth development, healthy living and social responsibility. 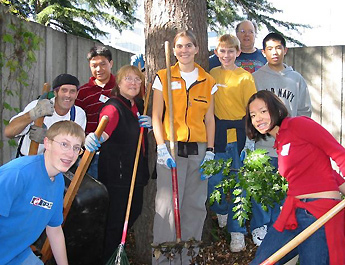 Founded in 1876, we enhance the lives of more than 220,000 people annually through 13 branches, two overnight camps and more than 200 program sites throughout King and south Snohomish counties.